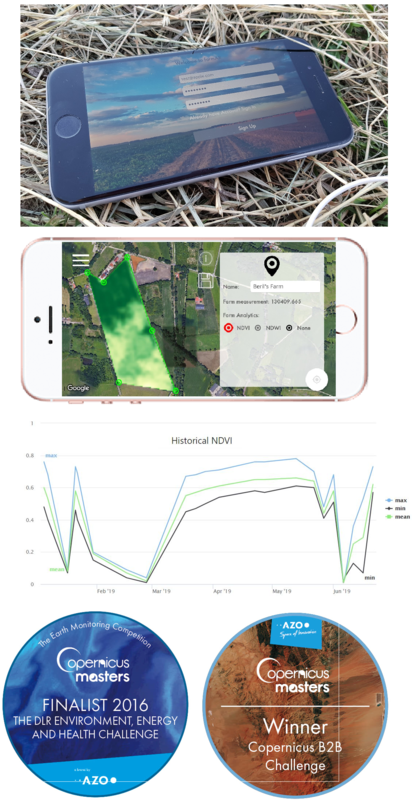 farmAR app shows information about vegetation health, soil moisture and more with a simple smartphone app. 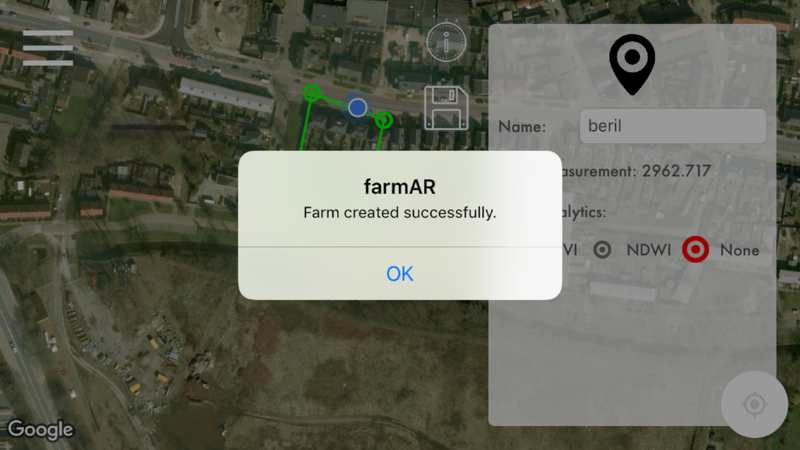 farmAR app is the first augmented reality app which is fully automated with satellite observation input. Test users indicate: 15% yield increase, 30% chemical reduction, 30% less disease, 20% less weed, 50% less environmental foot print. farmAR app IP is awarded by the European Commission and by other supporters. One click contact to a professional agriculture consultant. Draw your farm boundary on the app. Satellite observation based support will be automated instantly. 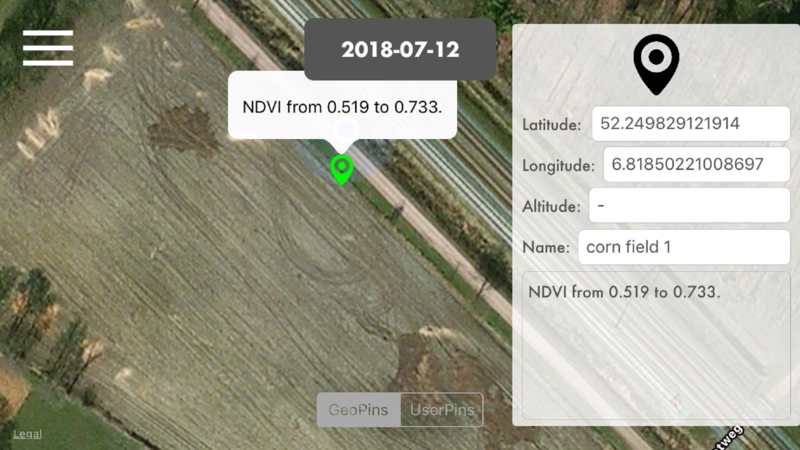 2D maps and Augmented Reality (AR) view options offer the easiest satellite data visualization. 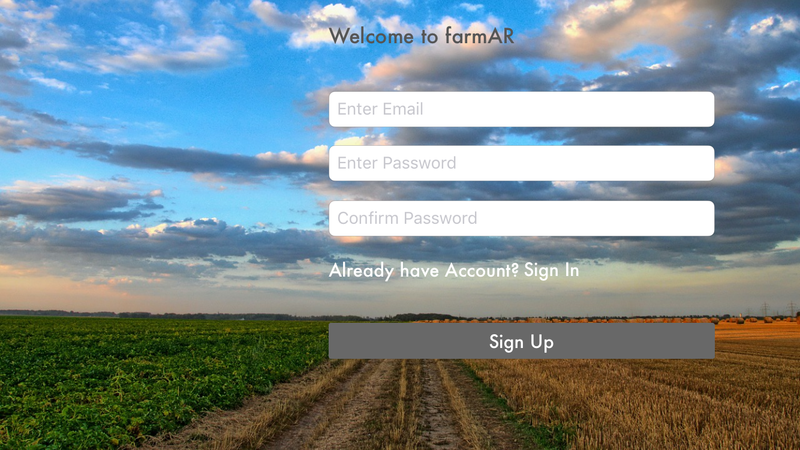 farmAR app calculates data of your farm and updates your app each night automatically. The basic farmAR app offers you features to save your crops. The sudden change indicator tags colors are customized for better understanding and for quick action planning. You can take photos in the farm and save them with notes. They will be visible on 2D maps and in the AR view. Draw your farm to make invisible visible. Make your own planning depending on your needs. Satellite data is easily accessible anywhere instantly. Install the app and start receiving up-to-date satellite data based guidance instantly. We will be happy to hear your feedback. Please contact us to share your farmAR app experience. 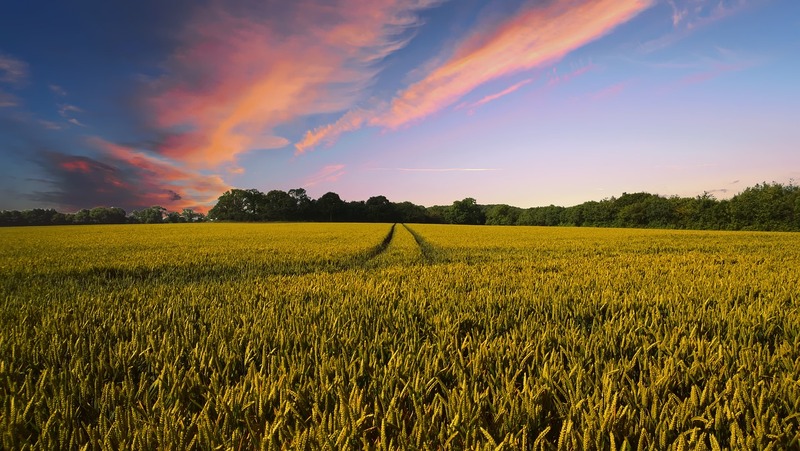 With farmAR, I developed a heart to heart connection with my land. 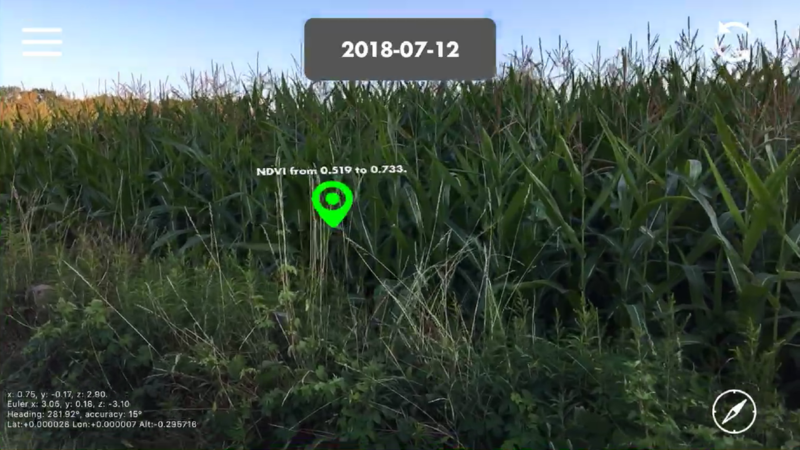 It is like talking to vegetation and soil to ask them what they really need, and they tell you the answers with the augmented reality app. The best thing is that I don't need to go to office to look at maps to know where I need to put more water or more fertilizer. I can see the exact positions of what is needed when I am in the farm. I can re-act instantly. This saves costs of course, but also I can finish my work in a few hours instead of being worried all day long. I really love creating my own augmented reality content by making photos and adding notes which I can find like hidden treasures in the farm with the augmented reality display of the app. This way, I can remember what was the previous stage of the crops in certain locations. I can get instant insights to know if I need to take any action to improve the plant health. The newsletters can keep you updated about the significant developments and stories about the real experiments.